A research team from NASA's Jet Propulsion Laboratory in Pasadena, California, and other institutions used satellite lidar data to map tree damage and mortality caused by a severe drought in 2005. In years of normal weather, the undisturbed forest can be a natural carbon "sink," absorbing more carbon dioxide from the atmosphere than it puts back into it. 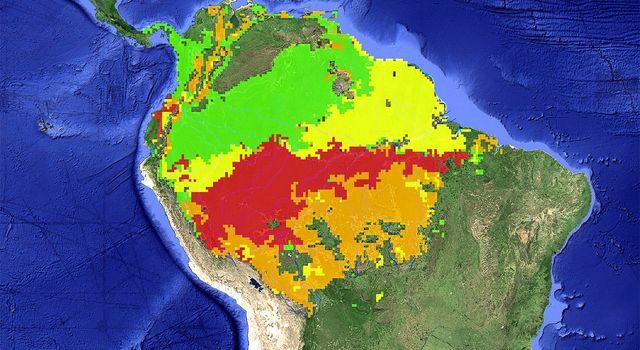 But starting with the drought year of 2005 and running through 2008 -- the last year of available lidar data -- the Amazon basin lost an average of 0.27 petagrams of carbon (270 million metric tons) per year, with no sign of regaining its function as a carbon sink. Saatchi noted that half of the forest's rainfall is made by the forest itself -- water that transpires and evaporates from the vegetation and ground, rises into the atmosphere, and condenses and rains out during the dry season and the transition to the wet season. A drought that kills forest trees thus not only increases carbon emissions, it reduces rainfall and extends dry-season length. Those changes increase the likelihood of future drought. 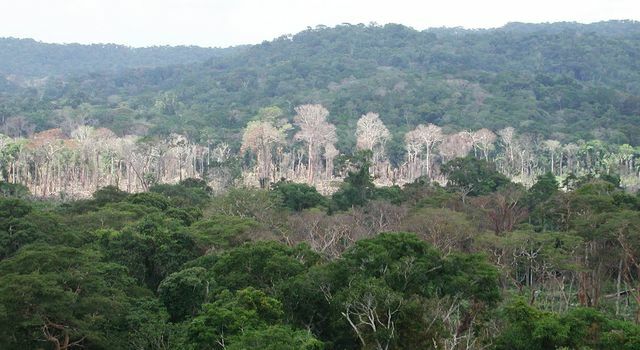 The paper in Nature is titled "Post-drought Decline of the Amazon Carbon Sink." 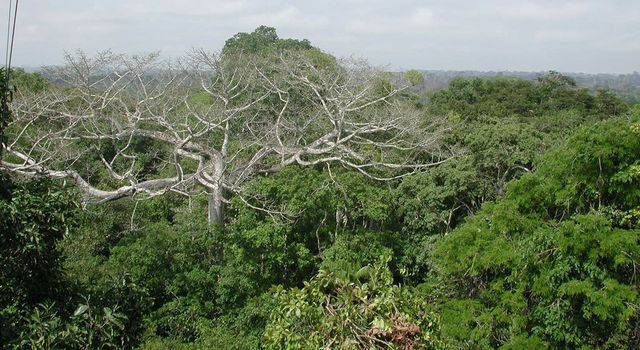 Co-authors are affiliated with UCLA, Boston University, Oregon State University in Corvallis, and the U.S. Forest Service's International Institute of Tropical Forestry in Rio Piedras, Puerto Rico.